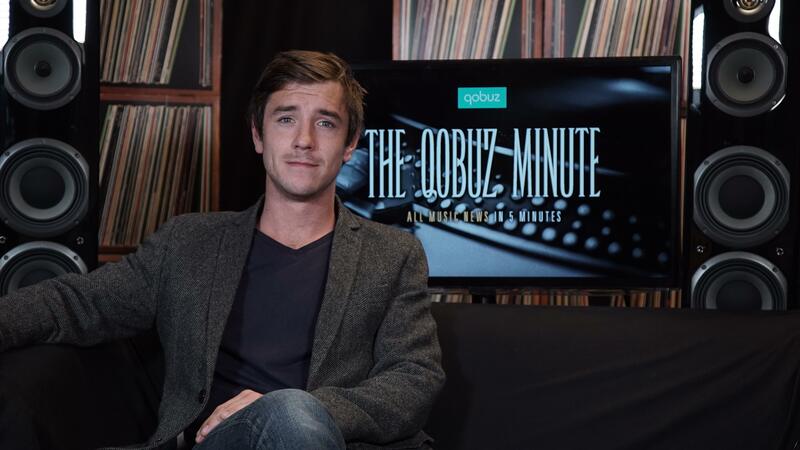 Presented by Barry Moore, The Qobuz Minute sweeps you away to the 4 corners of the musical universe to bring you an eclectic mix of today’s brightest talents. Be it Jazz, Electro, Classical, World Music, or Rock, there is something for all music lovers to enjoy. A brief but comprehensive snapshot of the musical world today. For your delectation this week: Julia Holter, L.A's finest contemporary songstress, returns with her latest classic Have You In My Wilderness on Domino. The album, which has been receiving rave reviews, is available in Hi-Res with Qobuz, enabling you to fully appreciate the nuance of Holter's ethereal sound. Elsewhere, modern Jazz upstart Sarah McKenzie drops her eagerly anticipated new effort, We Could Be Lovers, also available in Hi-Res. Her newest opus unites her passion for interpreting the work of other artists with a remarkable songwriting flair. Jonas Kaufmann, the German tenor star, unleashes his latest passionate disc The Puccini Album on Sony Classical, which further establishes the young tenor's effortless ability to reinvigorate the work of the Italian repertoire. And, if these releases were not already enough, for fans of modern indie-rock, we showcase Girl Band’s eagerly-anticipated LP Holding Hands With Jamie. Finally, in this round-up, you can get the low-down on news concerning the eternally-beloved Deep Purple, and a moment's consideration of the new Alan Stivell, one of Celtic music's finest, entitled AMzer... All this can be found in the stunning Qobuz quality, world leader for high-resolution audio files.